Our conference rooms are spacious and offer a seating capacity of 8 to 24. 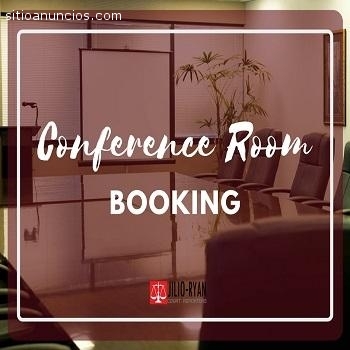 They are also equipped with state-of-the-art technology such as secure WiFi, scan and fax facility, Elmo, projector and screen, and are always conference-call ready. 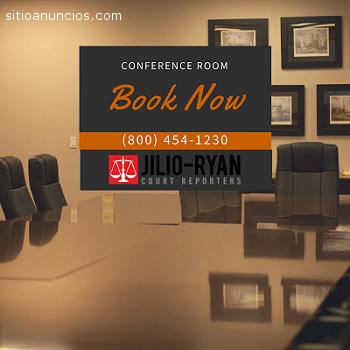 We have a self-serve cafe and beverage resort, free parking, and also offer complimentary lunch for all-day depositions. Our on-site staff is friendly, and committed to provide extraordinary services.